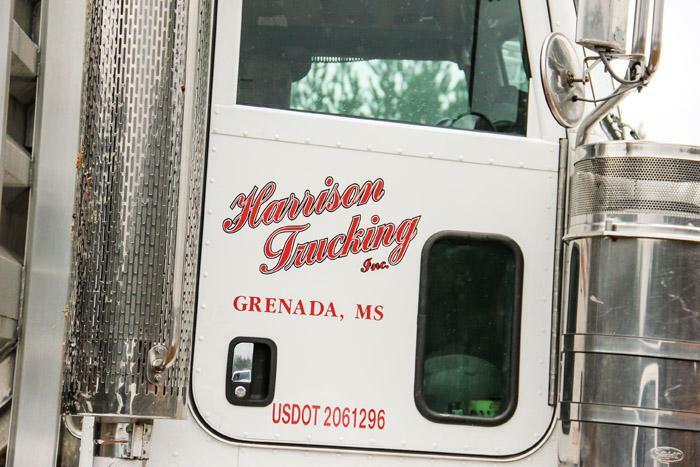 Southern Loggin’ Times July issue spotlights Mississippi’s Harrison family, which has done nothing but grow. Florida logger Randy McKenzie runs a successful dealership. Also, Travis and Darrell Pugh had to make some tough cuts last year to keep their company out of the red. Southern Loggin’ Times magazine Associate Editor David Abbott travels to Liberty, North Carolina to spend some time with Pugh’s Logging, Inc. Bigger is not always better, Travis Pugh says he has learned. 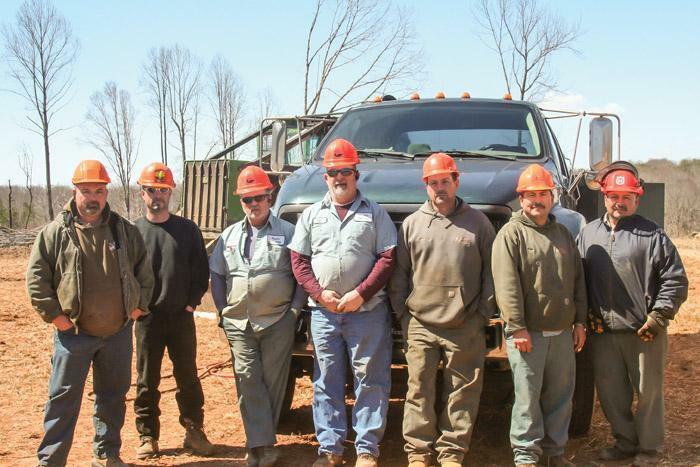 The last few years have forced some unpleasant choices on Pugh’s Logging Inc., which is owned equally by Travis, 43, and his father Darrell, 63—his brother Jason, who mans the loader, also serves as Vice President. 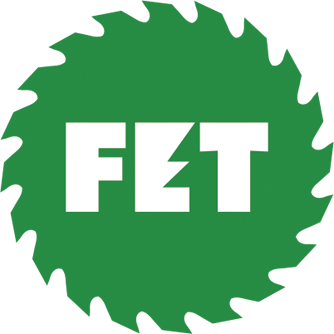 When the economy was stronger, the company ran two crews, had its own full-time forester, bought 100% of its timber, offered health insurance to its employees and traded in for new equipment on a regular schedule. By early last year, though, the father-son duo knew that something was going to have to give. “In March 2012 we made the decision to cut back,” Travis recalls. One factor in that decision was small tract size. 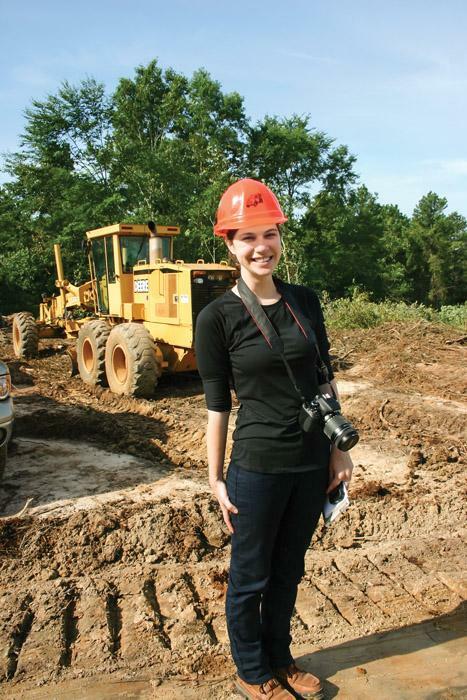 Southern’ Loggin Times magazine Associate Editor Jessica Johnson has the opportunity to visit Harrison Logging in Gore Springs, Mississippi. In 1984 Carl Harrison, 68, alongside his father, left full time farming to start full time logging. Harrison Logging started out with just one skidder, felling with chainsaws. When sons Kevin, 42, and Darren, 44, joined the business Harrison Logging became a third generation family business and really started growing. “We bought a tree cutter in 1991 and haven’t looked back since,” Kevin Harrison says. While Kevin admits he does most of the tedious paperwork for the business, Harrison Logging, and the accompanying trucking entity, Harrison Trucking, he, father Carl and brother Darren are equal partners. “We’ve come a long way from where we started,” Kevin says with a smile towards his father. 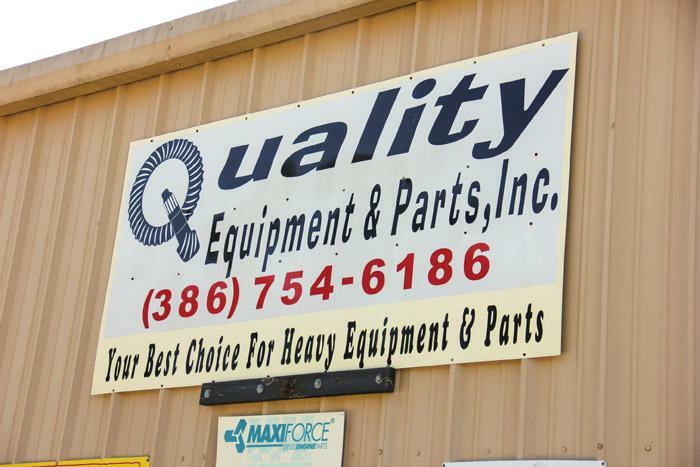 Wood Products, Inc. & Quality Equipment Parts, Inc.
Southern Loggin’ Times magazine Associate Editor Jessica Johnson visits with Wood Products, Inc. and Quality Equipment and Parts, Inc., located in Lake City, Florida. 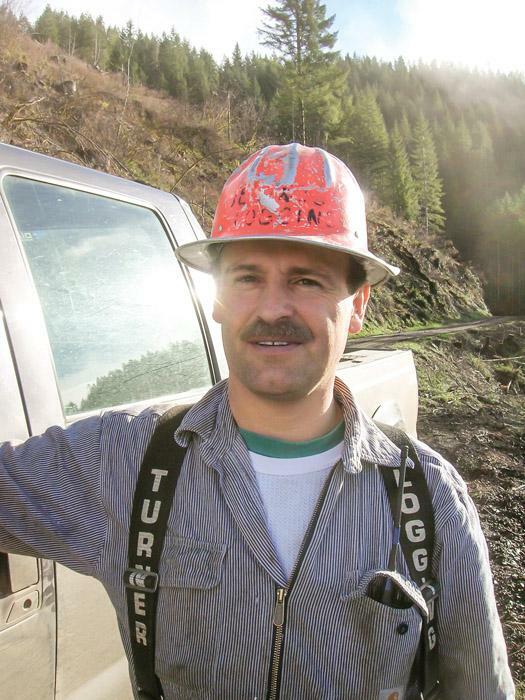 When Randy McKenzie first got into logging in his twenties he had no idea where it would take him. His logging company, Wood Products, Inc. has grown and shrunk with the times. 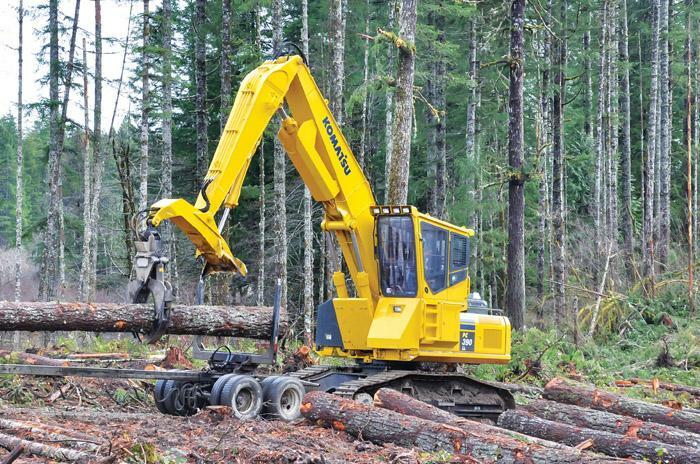 But the logging operation has survived and a third generation has come in and taken over, giving McKenzie the time to focus on his new love: Quality Equipment and Parts, Inc. In March of 2002, McKenzie officially began doing business as a used and aftermarket parts dealer, though it had been a long time coming. For years, the McKenzie family had been doing their own mechanic work, ordering parts from OEM dealers when they needed them. But when McKenzie’s father George died in 2001, McKenzie couldn’t do all the repair work himself, so he hired on a full time mechanic.